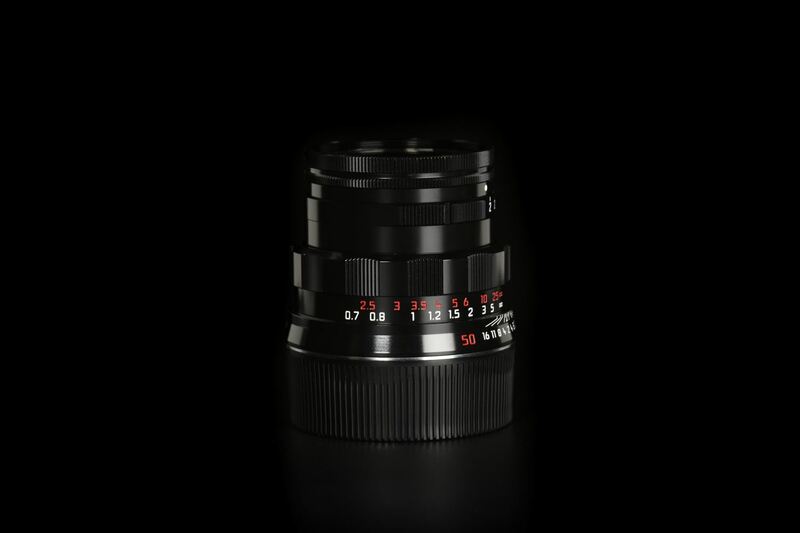 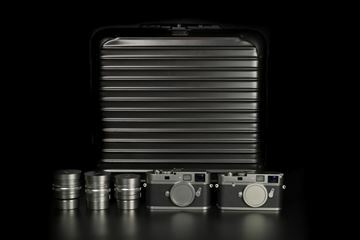 The MP Classic Set is specifically produced for Leica Asian distributor Schmidt Marketing in 2004. 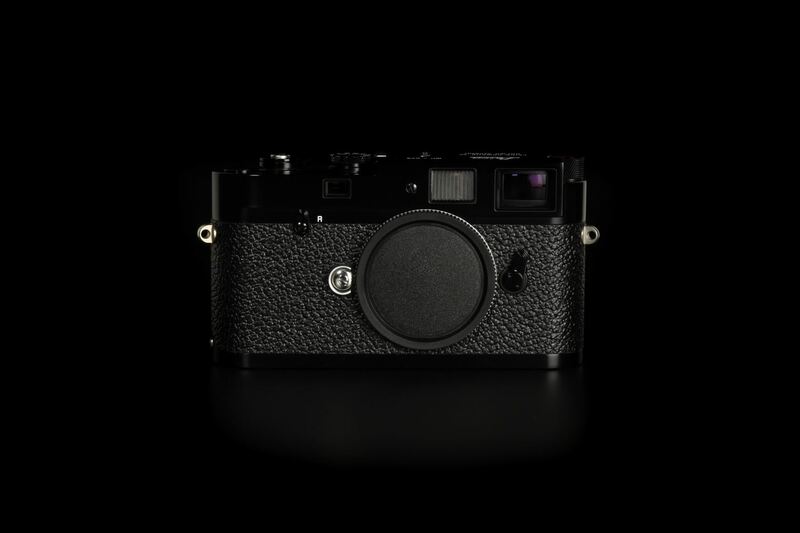 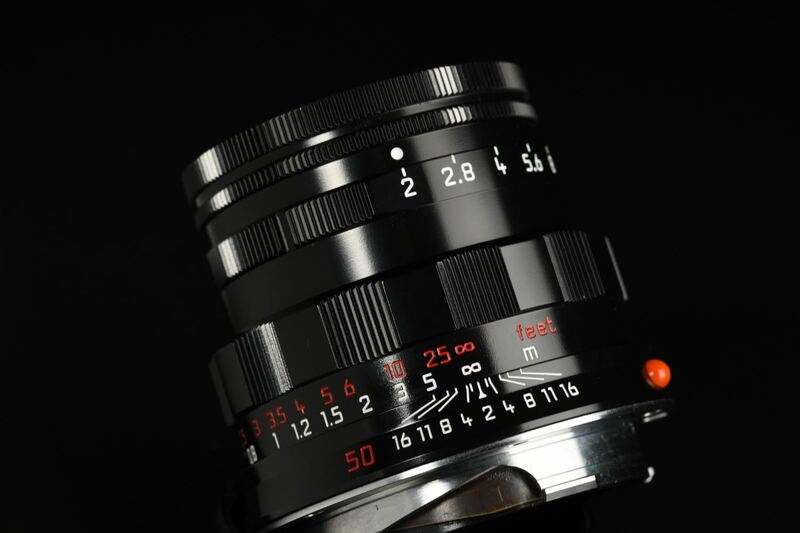 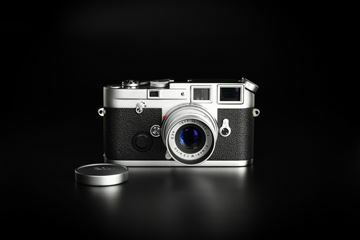 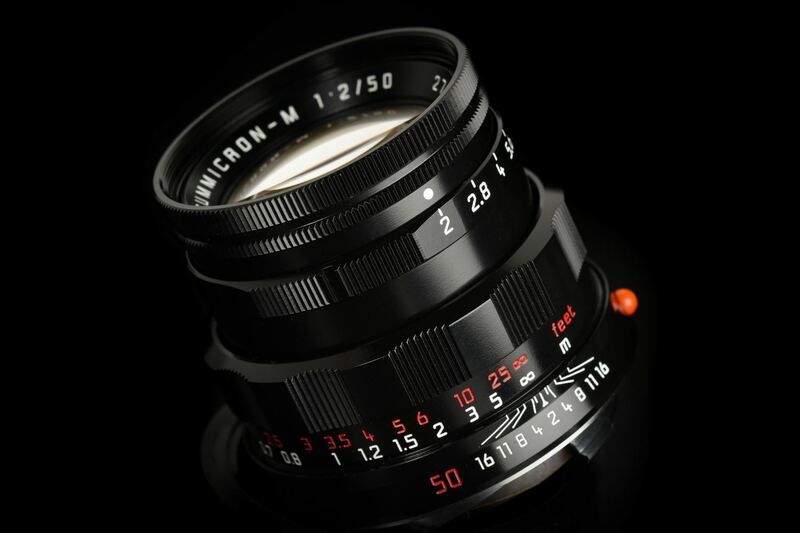 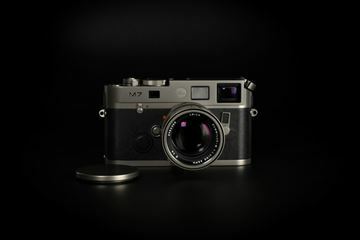 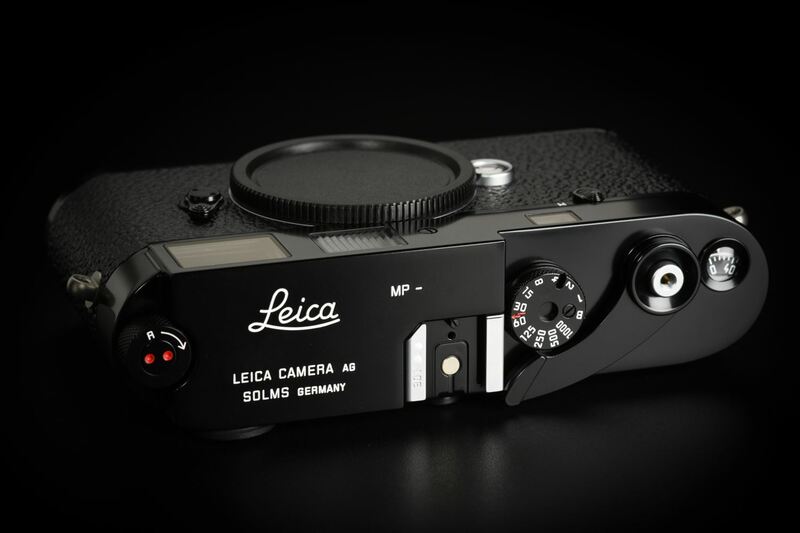 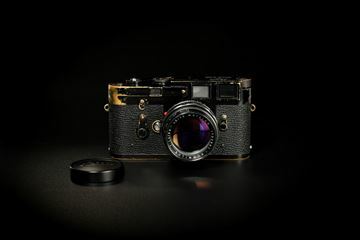 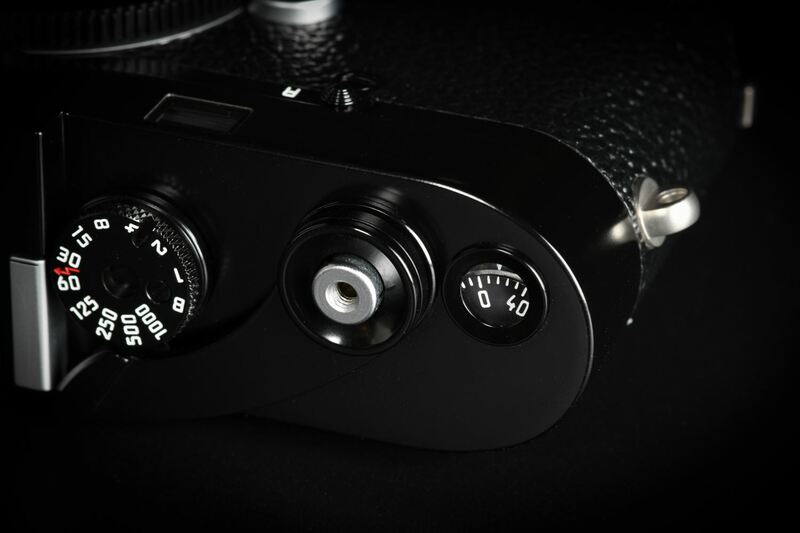 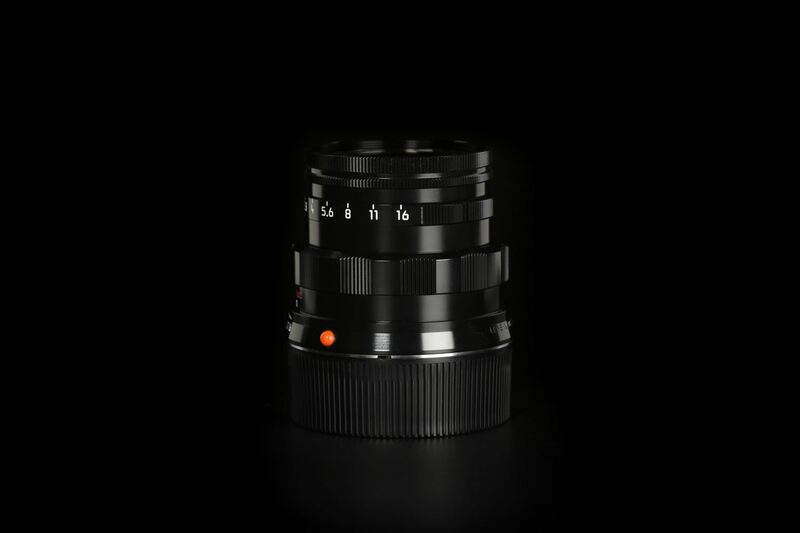 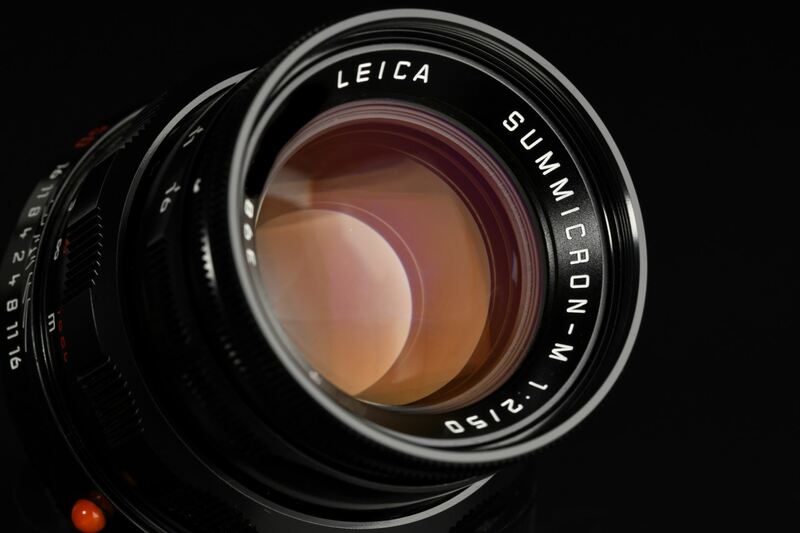 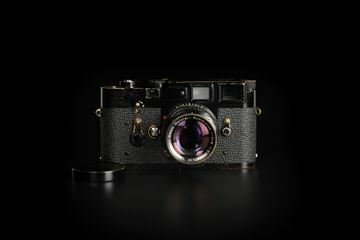 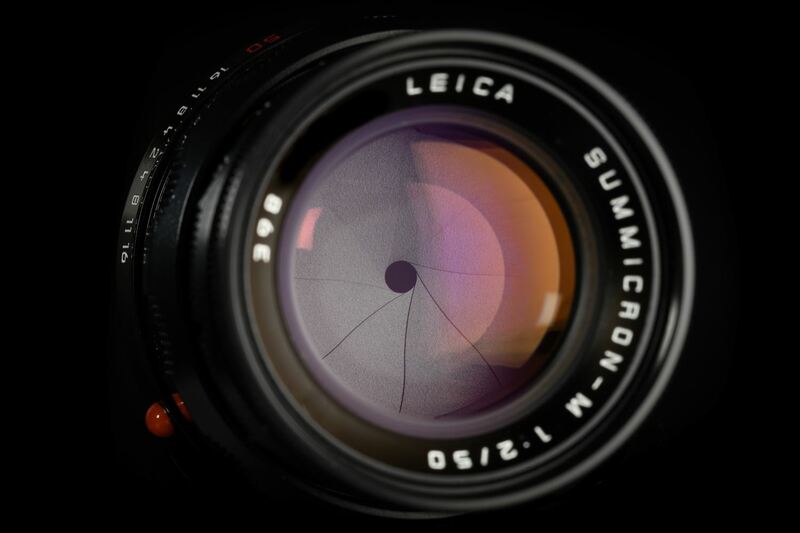 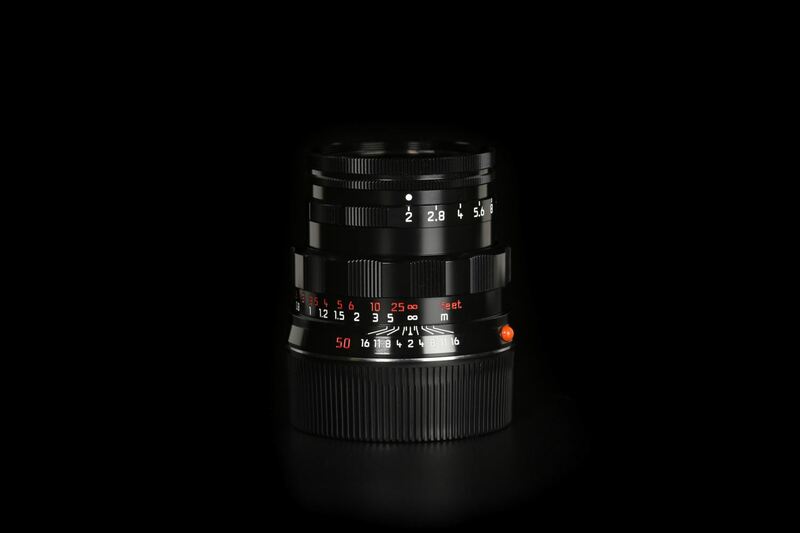 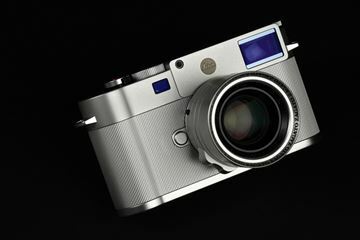 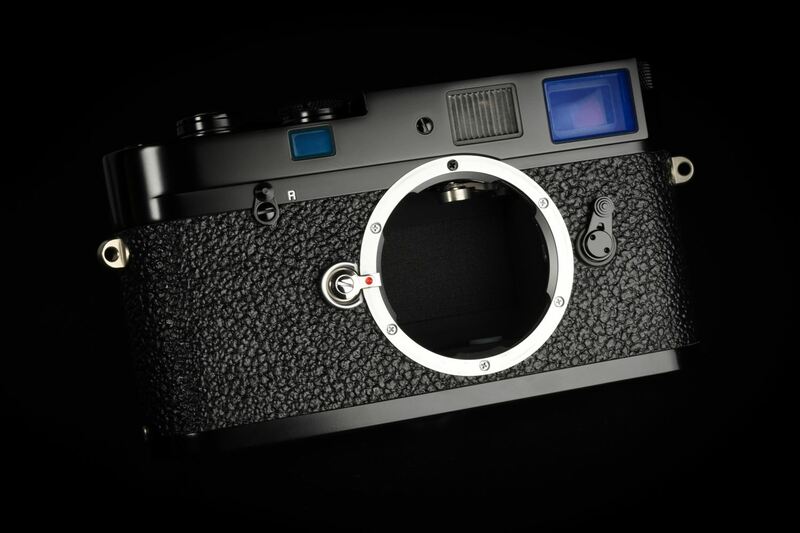 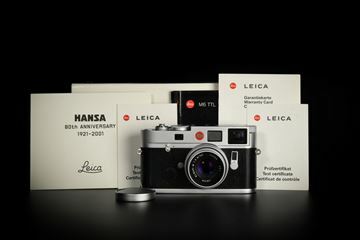 It commemorates 50 Jahre after the birth of the first Leica M series models in 1954. 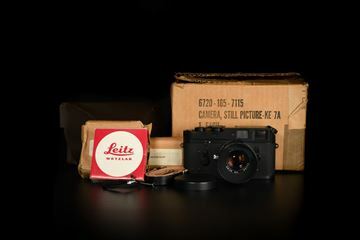 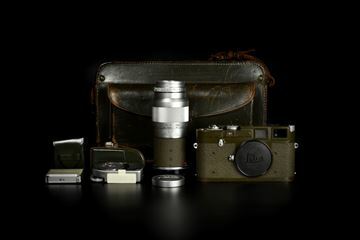 This set is based on the 1956/1957 Leica Original MP. 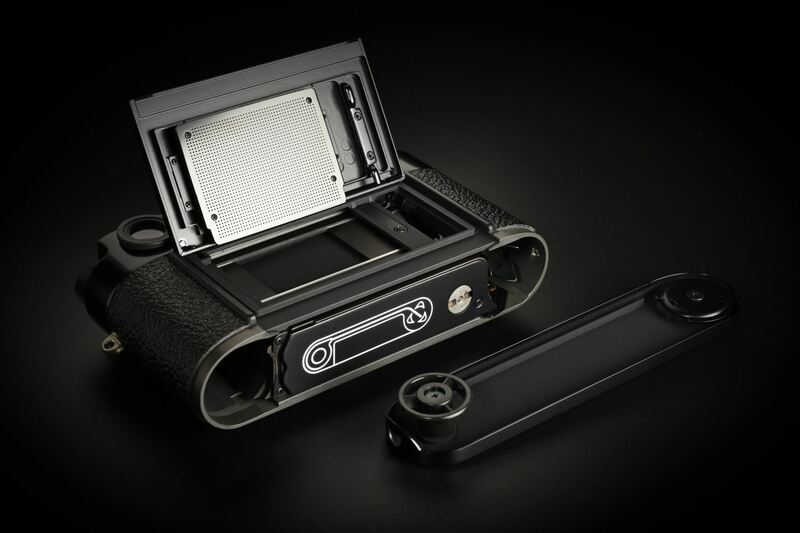 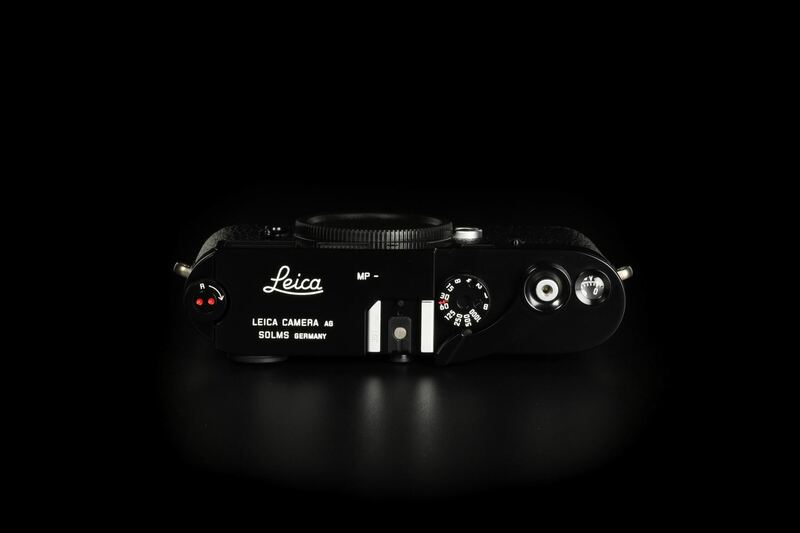 The LEICA MP Classic is a completely mechanical camera which does not have any electronics, even through the electronic light meter than other normal MP carry. 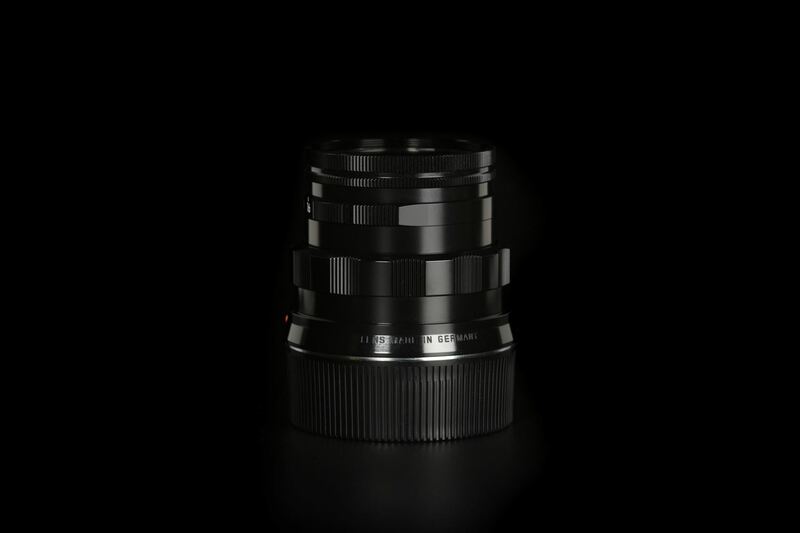 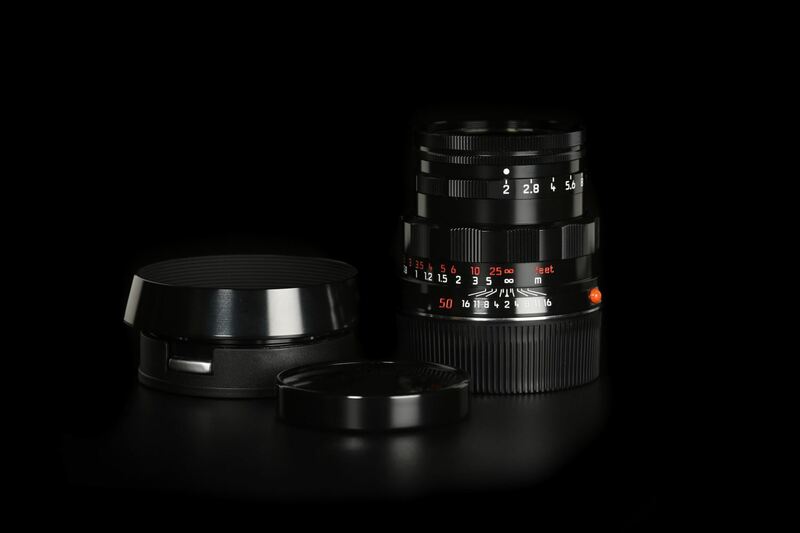 The MP Classic set is supplied in a set complete with a remake of Black Paint LEICA SUMMICRON-M 50mm f/2 where the external appearance of which is based on the Summicron-M 50mm f/2 Rigid ver.2. 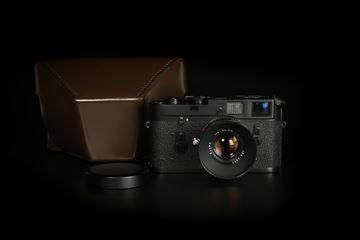 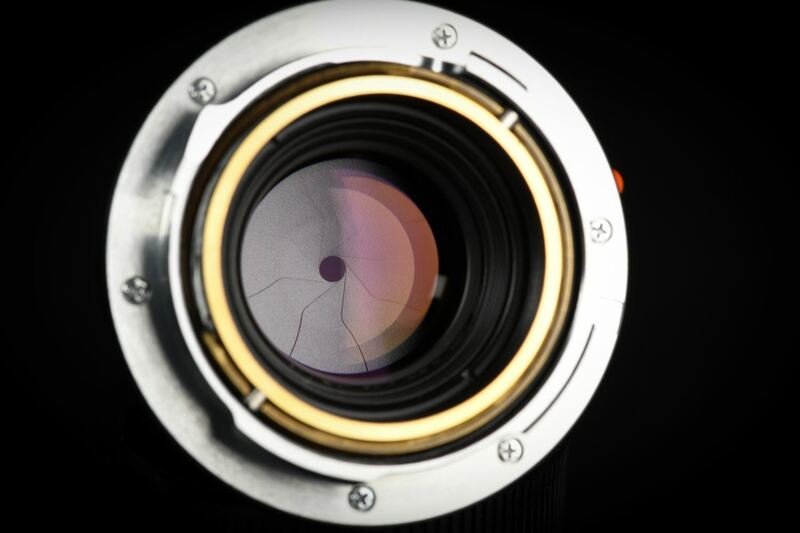 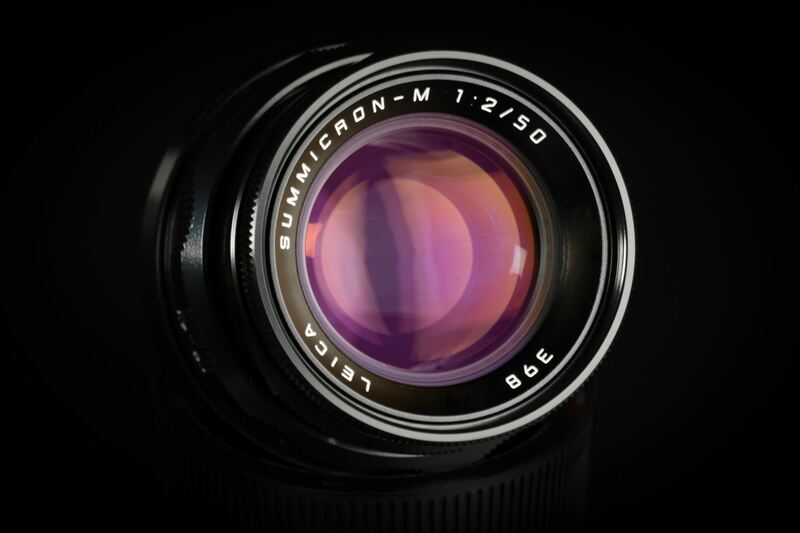 Similarly, the lens also comes completed with a detachable black paint metal lens hood and a leather carrying strap. 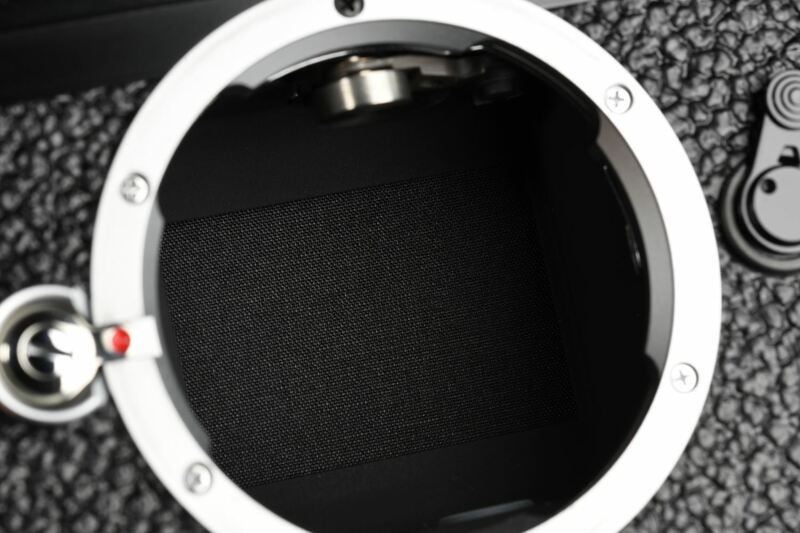 The front lens cap is also made of metal and black paint. 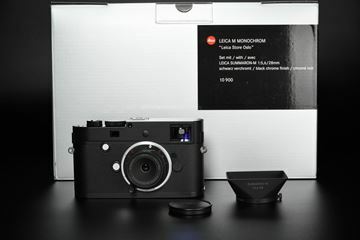 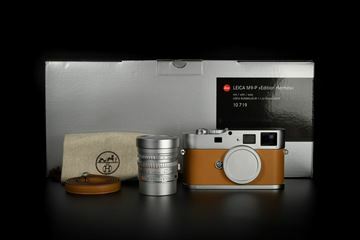 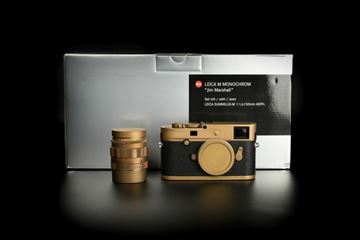 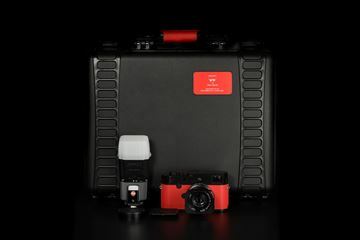 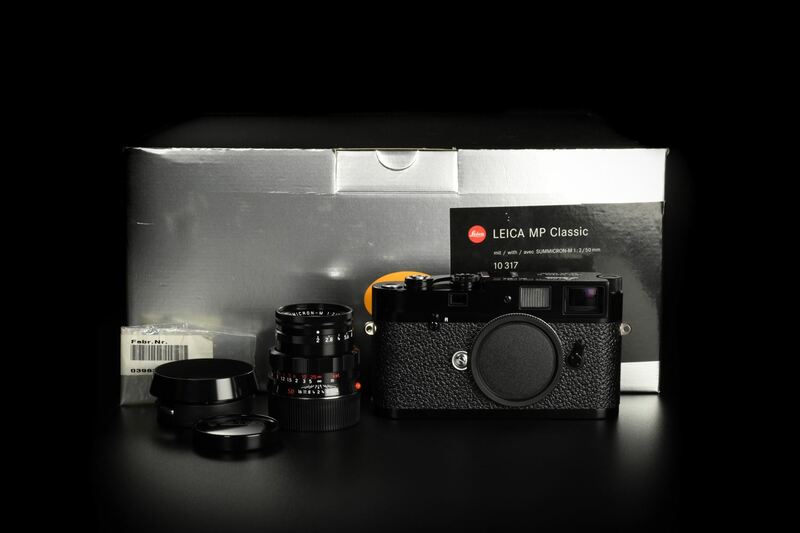 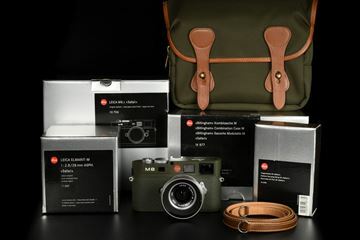 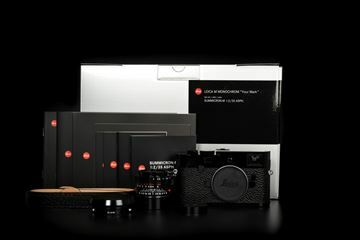 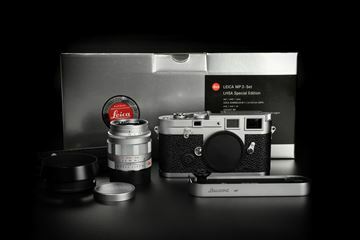 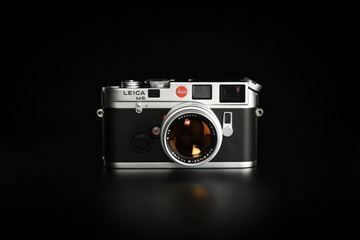 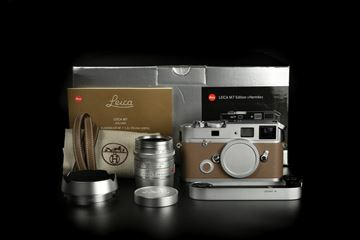 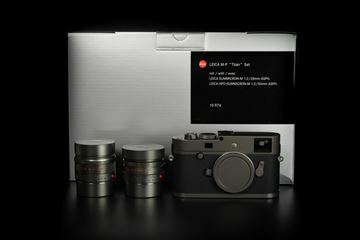 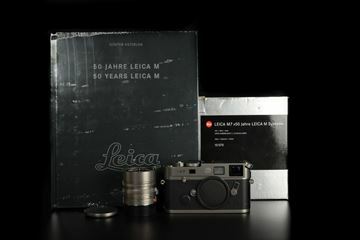 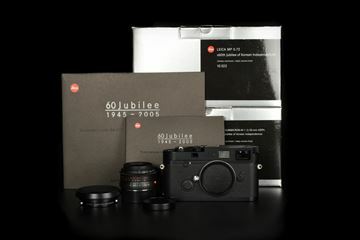 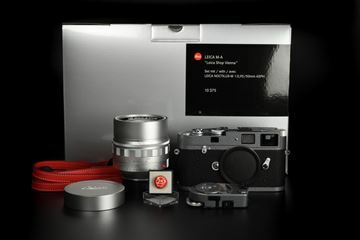 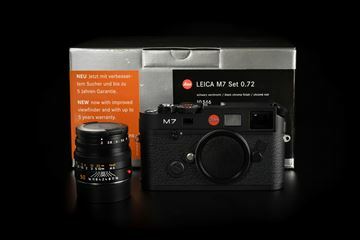 The LEICA MP Classic set has a Limited production series of 500 only.